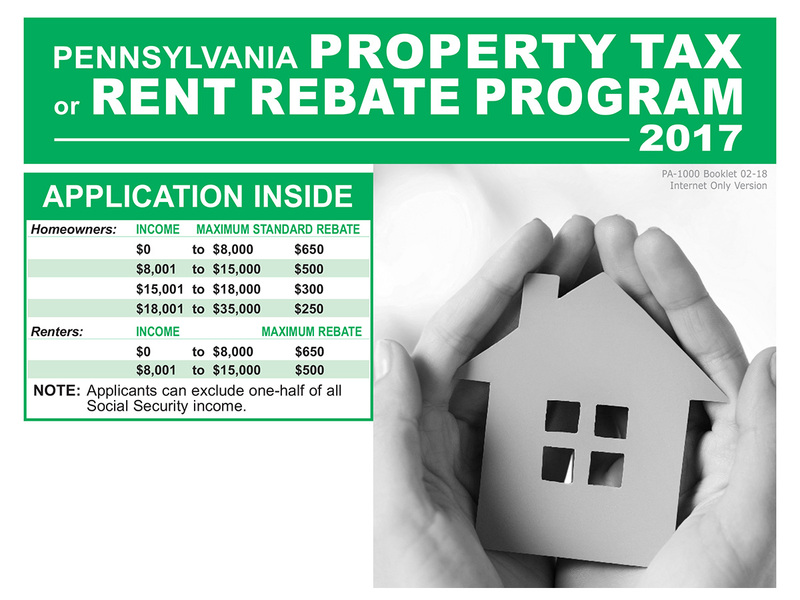 Harrisburg, June 11, 2018 – Sen. Jim Brewster (D-Allegheny/Westmoreland) said the property tax and rent rebate program has extended its application deadline to December 31, 2018. The program assists seniors and individuals with disabilities reduce their property tax and rent bills. Depending on income, seniors may be eligible for rebates of up to $650. The original deadline for the program was June 30. Brewster reminds residents who qualify for the program that it is free to apply and his district office is equipped to assist those looking to fill out an application. Eligible residents for the program are Pennsylvanians age 65 and older, widows and widowers age 50 and older, and people with disabilities age 18 and older. Nearly 600,000 seniors and disabled individuals received assistance through the program in 2017. Since the Property Tax and Rent Rebate Program’s inception through the Department of Revenue in 1971, more than $6.7 billion in property tax and rent relief has been granted to older and disabled adults in Pennsylvania.